Full 4/20 Menu available at theherbalcarecenter.com/420 ! EXTENDED HOURS ON 4/19 + 4/20. 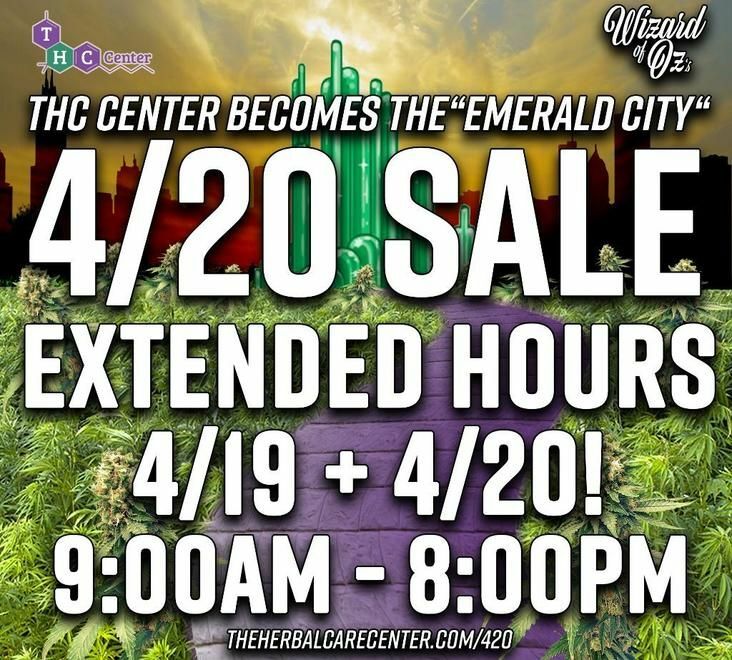 THC Center will open at 9am both days for our BIGGEST SALE OF THE YEAR! Ready for 4/20? 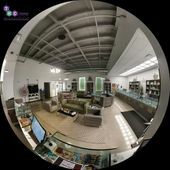 Head to: www.theherbalcarecenter.com/420 for more information regarding our 2-day Sale! Upon receiving your information, we will submit a Dispensary Change Form to the State. The State will switch your registration to our dispensary within 24-48 hours. Once the registration has been switched, you are welcome to come shop with us at any time! Don't forget to download our mobile app! Just search 'theherbalcarecenter' in your app store!